GP Post Content Merge Tags for Gravity Forms Now Available! What better way to end the year than with brand new perk. We’re happy to introduce you to GP Post Content Merge Tags! GP Post Content Merge Tags makes it super to easy to pull Gravity Forms entry data into your post content via Gravity Forms merge tags. What does this mean for you? Support for all Gravity Forms merge tags. Merge tag selector in the Post Editor. Support for all custom post types. Handy shortcode for displaying entry data anywhere. 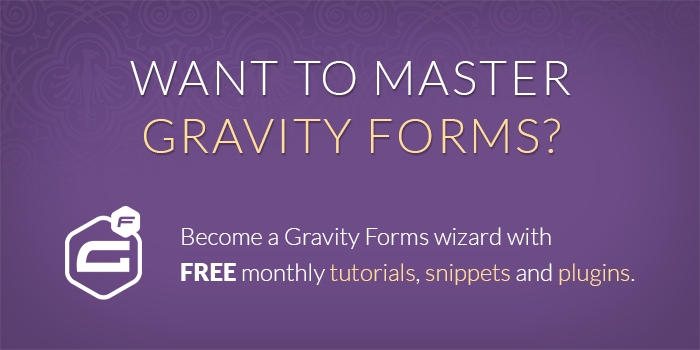 Seamless integration with Gravity Forms UI. 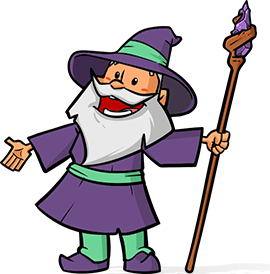 For more details on this perk, make sure to visit the GP Post Content Merge Tags for Gravity Forms Documentation. I’ve been using the Post Content Merge Tags snippet for a while now. Would it make sense to move to the perk now that it is available? If so, what is the migration process? – Delete the php code from functions – install the perk – Success? The primary reason I would recommend updating is so you’ll receive any future updates (including security updates). There are also other new features that the snippet does not provide and there will be more in the future. You’ve summarized the migration process exactly. I’ll list it here for other user’s who are just glancing through the comments. Delete the snippet (typically PHP code in your theme’s functions.php file). Install Gravity Perks and the desired perk. Activate this feature via the Confirmation for each form you wish to enable it on.